Perhaps of all of the cities in the world, Paris is the most documented in literature, art, movies, music–you name it. 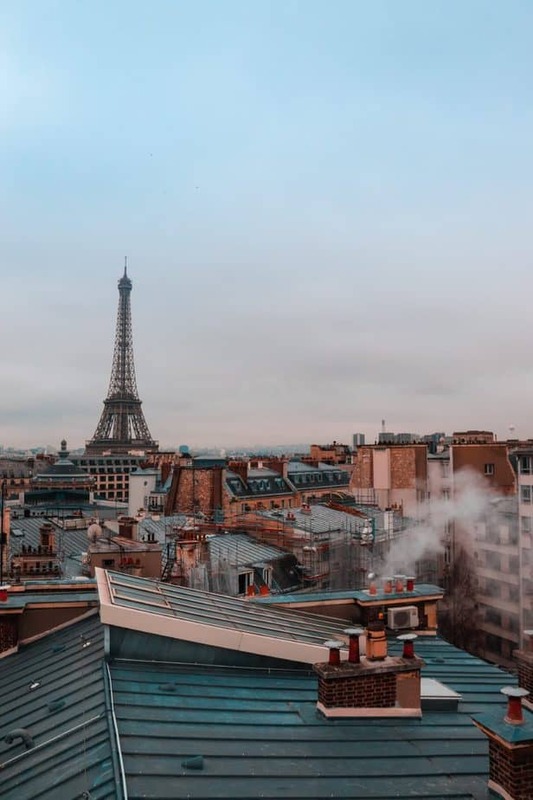 People from all over the world love to love Paris, which means most people are familiar with the must-see spots in the city of lights. There are few strangers to names such as the Louvre, the Arc de Triomphe, and of course, the Eiffel Tower. 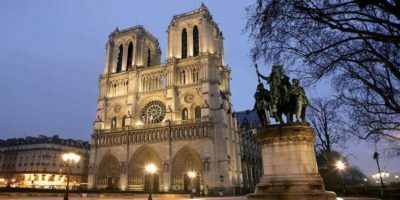 Although these historically famous landmarks are sure to take your breath away and should certainly be seen, there is more of Paris hiding under there that mainly belongs to its locals. Paris is like a person, to truly know it you have to be willing to dig a little bit deeper than its beautiful first layer. And believe me, you will be so happy that you did. 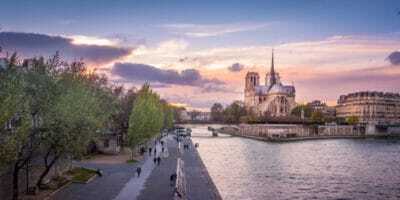 Below are the most interesting spots in Paris kept secret by its locals. Of all of the places on this list, a pirate-themed bar is probably not what most would expect in the middle of Paris. 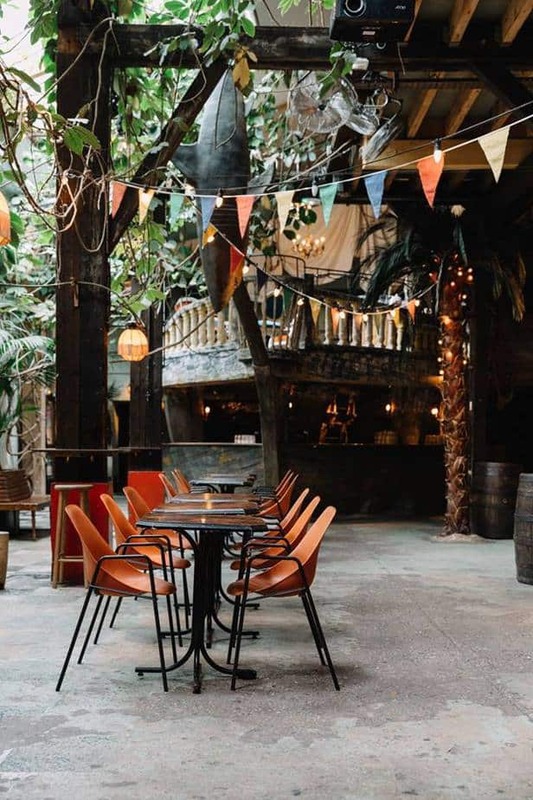 However, this concept bar located in the 10th arrondissement next to the Canal Saint-Martin is a perfect example of the pure creativity and humor you can encounter in Paris. Of course, taking the time to enjoy life (and a few drinks) is somewhat of a national sport in France. Of all of the cities in the world, Paris offers some of the most stunning and romantic views. Yet, Parisians surprisingly love novelty just as much as they love tradition, so Le Comptoir Général stands as a product of the former. Walking into Le Comptoir Général is disorienting as it is shocking, as the Parisian landscape transforms into a colonial-style Caribbean pirate hangout. As you might have already guessed, their specialty is of course rhum cocktails! If you are on the search for something a bit more tropical in Paris, Le Comptoir Général won’t disappoint. Oh, not to mention the bar has it’s own hairdresser in case you’re in need of a quick cut. Again, Paris is more than meets the eye. Of all of the various neighborhoods in Paris, Belleville has to be the most underrated of them all. 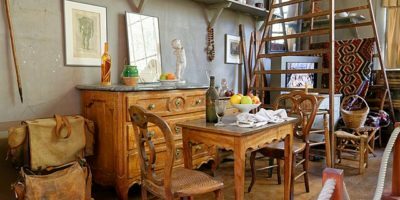 Not typically found in tourist guidebooks, this charming and historic 20th arrondissement neighborhood remains one of the “truest” hangouts in Paris. Here you will find locals from all different walks of life–artists, musicians, businessmen, chefs–you name it. This village historically was actually not a part of Paris itself but just outside city limits, much similar to the history of Montmartre. Here you will find winding cobblestone streets, the charming Parc de Belleville, the former home of musician Edith Piaf, and a tempting array of delicious street food and restaurants. 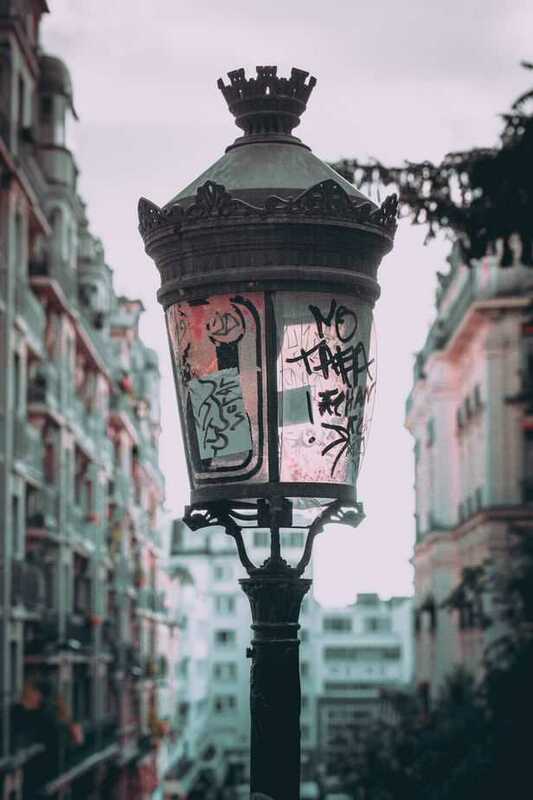 If you like Montmartre but don’t want to spend your day trying to push through crowds and avoid getting pickpocketed, you are sure to enjoy Belleville immensely. Situated in the 19th arrondissement (which gets overlooked by tourists in general) lies one of the coolest (and largest) urban parks in France. The Parc de La Villette has somewhat of a New York City type feel with its modern buildings and sculptures, and although it strays from the ‘traditional’ feel of Paris, it is well-loved by the locals. There is plenty to do in this park with its many restaurants, music venues, activities and cultural events. There’s always something going on at La Villette, and the best time to visit is in the summer. La Villette is also a great place to visit with children, as it is home to many playgrounds and sitting areas. Be sure to check out their open-air film festival if you have the luck of being in Paris in July! 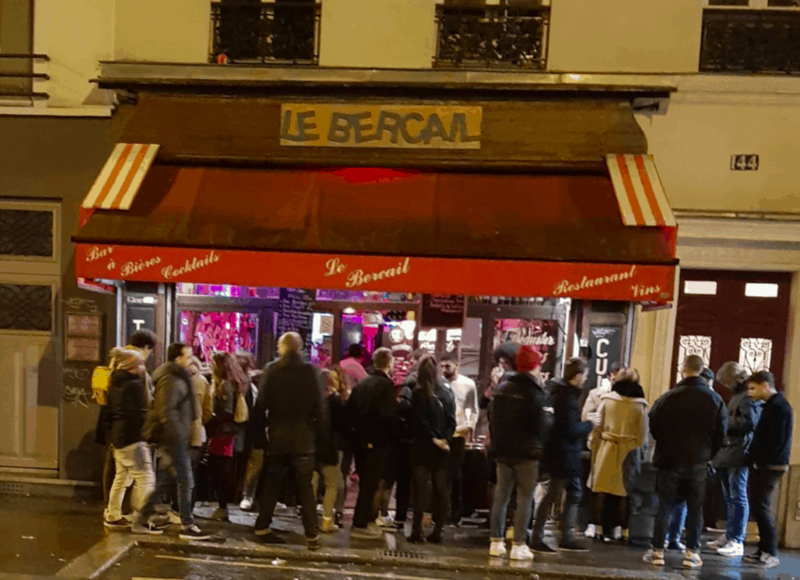 If you want to know where local Parisians actually hangout on a Friday night, then it’s best to head over to Oberkampf. This bustling street is filled to the brim with eclectic, local hotspots such as Le Bercail or Charbon Cafe. 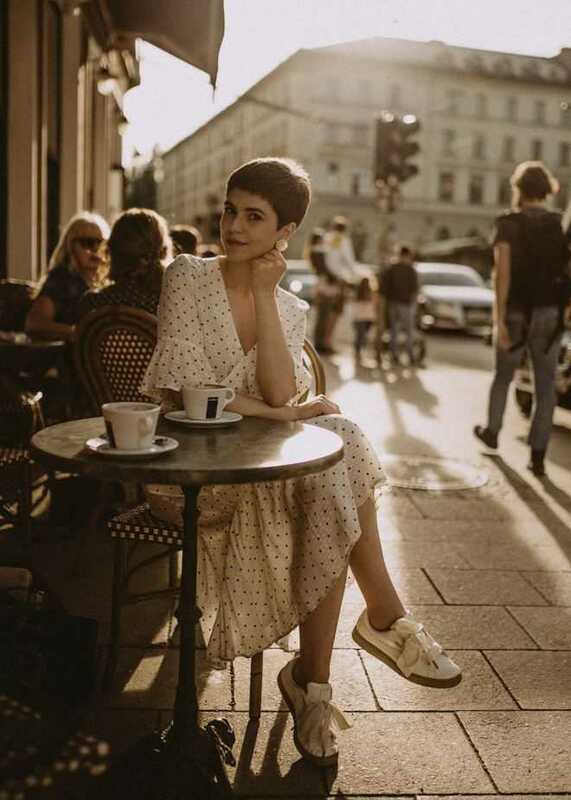 Rue Oberkampf is known for keeping the party going far past midnight, especially when the weather is warm enough for locals to flood the terraces. The best part about hanging out with the locals is that the prices of drinks are far cheaper than those next to tourist hotspots! You can easily enjoy a pint of beer here for 2 euros as well as happy hour cocktails at just 5 euros! Even better, Oberkampf is home to its own famous rooftop bar- Le Perchoir, located at 14 Rue Crespin du Gast. Here you can enjoy stunning views of the Sacré Coeur without the frustrating crowd of tourists. 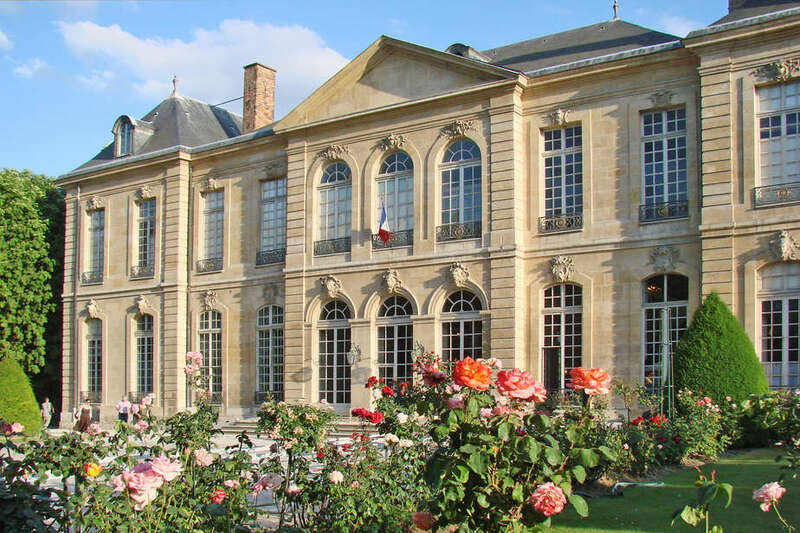 While dozens upon dozens of tourists are lining up at the Louvre, you could be enjoying the tranquil beauty of the Rodin Museum, located in the 7th arrondissement. This museum is dedicated to the French sculpter Auguste Rodin, and was opened in 1919. Just the architecture of the museum is sure to blow you away, let alone the impressive collection of art and sculptures it is home to. You are much more likely to encounter a true Parisian wandering the halls of this museum than fighting through the crowds of the always-busy Louvre. 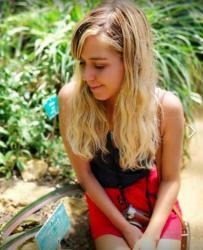 Be sure to check out the gardens while you are there as well! While most tourists flock to the Seine when the warmer weather arrives, more Parisian locals can be seen heading down to the Canal Saint-Martin located in the 10th and 11th arrondissement of Paris. 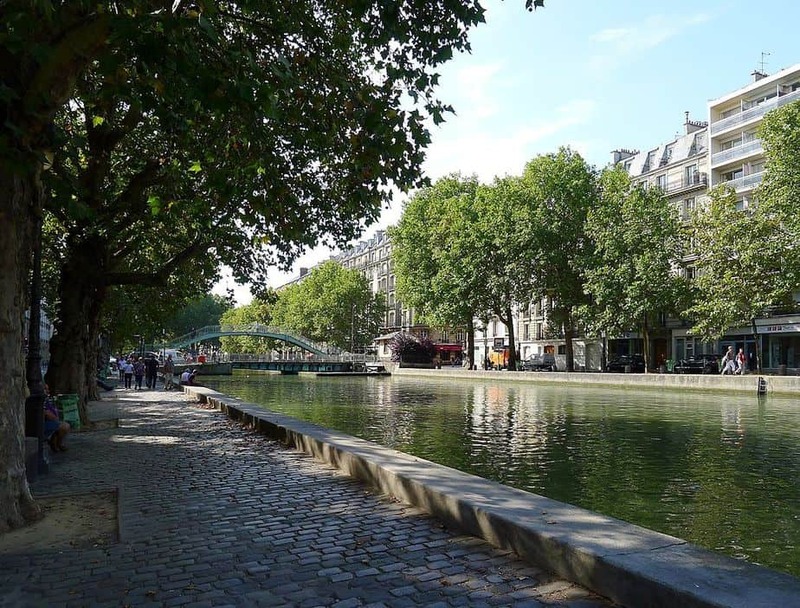 This quaint canal lands itself in somewhat hipster territory in Paris and has no shortage of eclectic and cool bars to grab a drink or snack at. 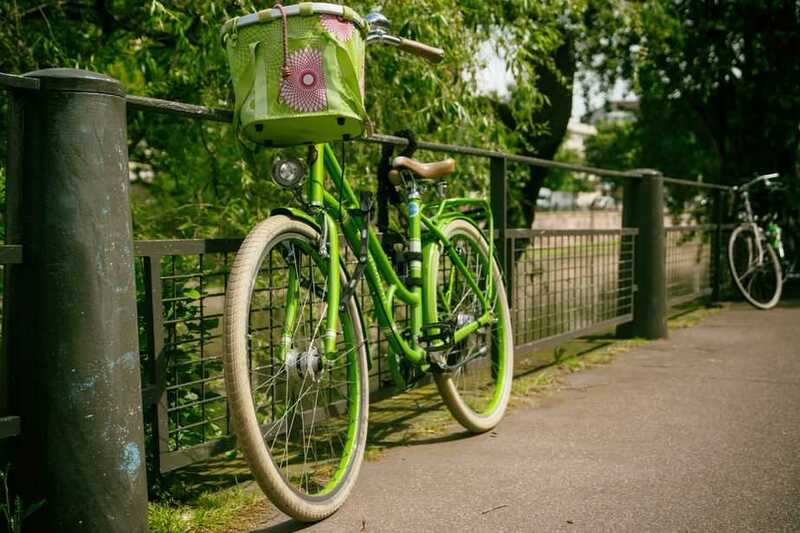 If you are more of the active type, why not rent a bike and enjoy the calm next to this charming canal. 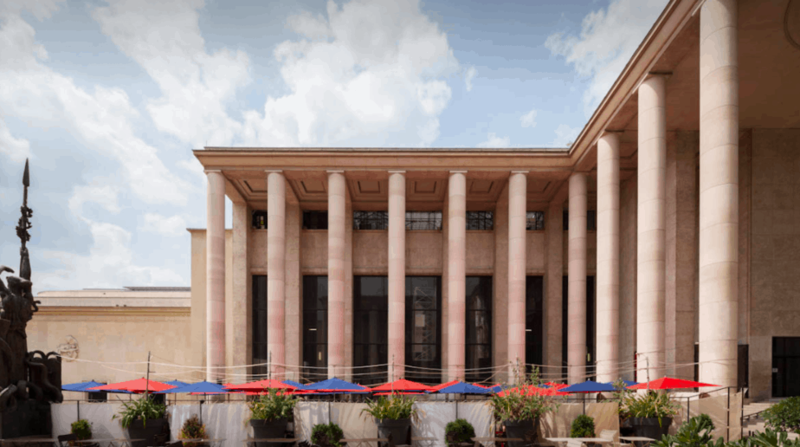 Another local-favorite, Palais de Tokyo is a contemporary museum where you’re more likely to stumble into Parisians than tourists. This museum features impressive (and often-times bizarre) art exhibitions that rotate quite frequently. If you’re someone that appreciates art but finds themselves getting rather bored in traditional museums, you’re sure to love Palais de Tokyo. If you’re into clubbing, the museum also hosts many parties throughout the year! Another strange yet local phenomenon you will find in Paris is the Bird Market hosted every Sunday. A long-standing tradition in Paris, bird sellers will gather their birds and put them on display in the central 4th arrondissement. 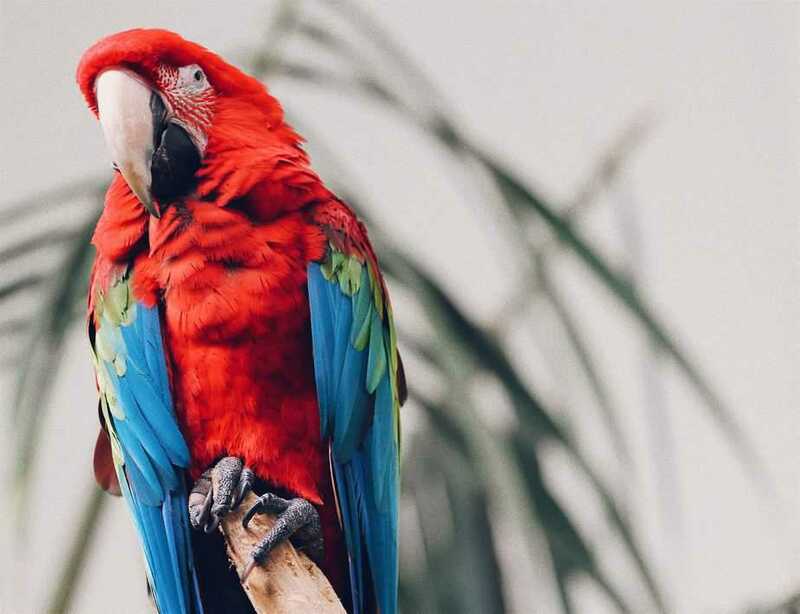 Here you can find tropical birds as well as local species. As you can see, there is much more to Paris than meets the eye! Beyond the beautiful architecture, award-winning food and famous museums there’s also a lot more weird, unusual and fun spots to see! Next time you’re in Paris, be sure to step out of your “tourist” shoes for a bit and truly enjoy the city as a local would.